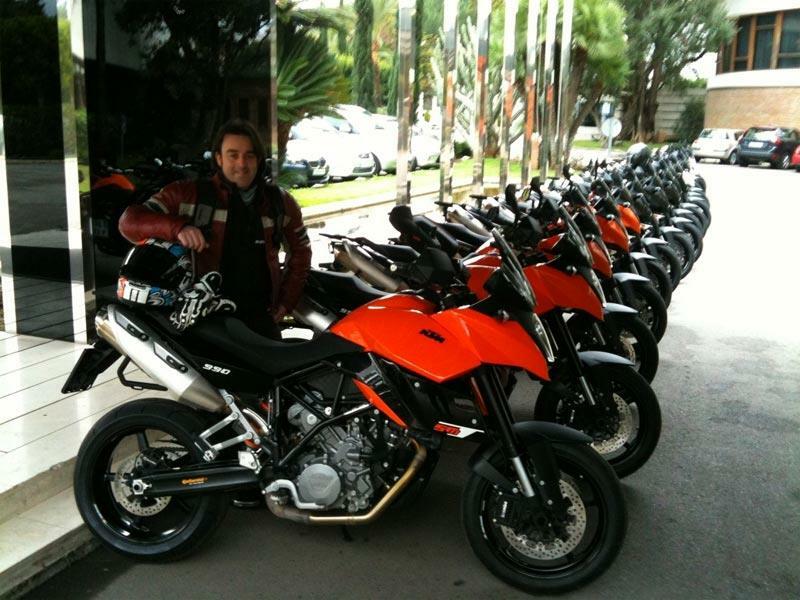 Senior Road Tester Adam Child is in Southern Spain at the launch of the new 2011 ABS-equipped KTM SMT. Aside from the anti-lock brakes the model is largely unchanged, but KTM are keen to point out that this is no ordinary ABS system - they claim it’s the most sophisticated ABS system available on the road at the moment. 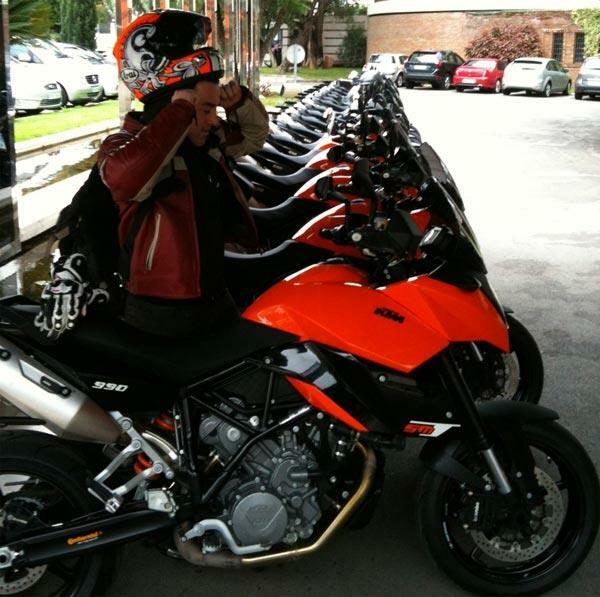 Adam Child said: "KTM couldn’t have wished for better weather to test their new ABS system, the roads are slippery, wet and cold but the new system is phenomenally good. "During brake testing in the slippery conditions the system finds grip that just shouldn't be there. We’ve only ridden 30 miles and the first impressions are great, hopefully as the weather clears we'll get some dry roads to test it on!" For the full report see the February 2nd issue of MCN.